Not even the truth will set you free in a world of lies. 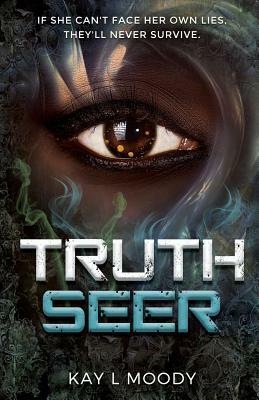 It's 2121, and Kenyan-born Imara is a human lie detector, making her valuable and dangerous--but most of all, cynical. One can only take seeing the swirling colors of deceitfulness on others for so long. When her sister is taken hostage into the depths of Egyptian catacombs, only the power to see the best in others can set them both free. In this intriguing and fast-paced tale, a high-tech future collides with an ancient past. Enjoy this world that yields heroic and flawed characters and demands the ultimate sacrifice.